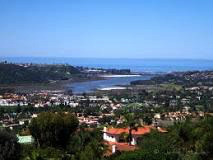 occupying a 7-mile (11 km) stretch of Pacific coastline in northern San Diego County, California. 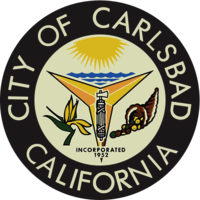 Carlsbad is home to the nation's largest desalination plant. at the Encina Power Plant is scheduled for completion in 2016.
et des Pages Blanches Carlsbad.